LinkedIn is a great platform to maximise your reach and influence business to business. To do so you need a fully optimised profile. We start with some of the basic elements of your LinkedIn profile like your profile photo, headline, and bio section. You won’t get far without paying some good attention to these areas. Just as you optimise your website for Google rankings for your keywords, you need to do that for LinkedIn. Why? You might not realise it but a great deal of people search for your products and services on LinkedIn. So … keywords in your headline, bio and other areas, are super important. Most people just think of the experience section as a list of prior positions with dates and locations much like a resume. It is in fact a great opportunity to incorporate keywords into your copy and to optimise your profile further while adding evidence to why you’re the best at what you do. Keep it relevant to your current services wherever possible. You should actively encourage endorsements for your skills from your contacts. These provide instant credibility that you are who you say you are and you can do what you say you can do. We’ll optimise your skills by creating and managing your own list of skills to be endorsed. You can add up to 50 skills to your list and we’ll be as specific as possible. We encourage you to gather at least five recommendations from your clients or peers. These are displayed on your profile and provide instant credibility. 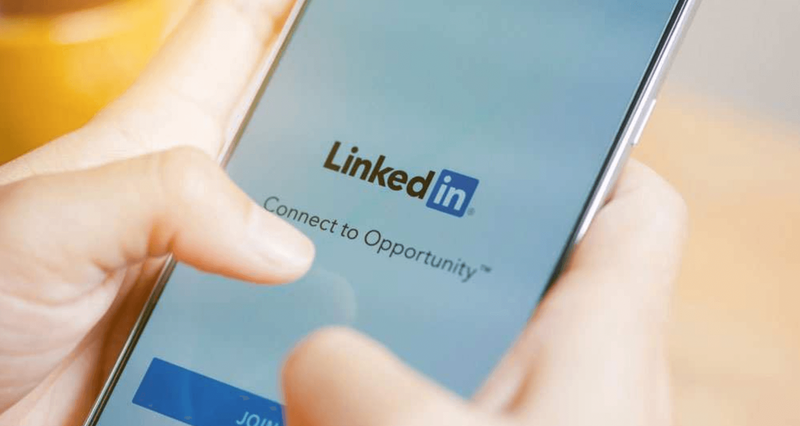 Optimising the above elements of your profile will help people find and connect with you on LinkedIn and add credibility to your profile. This is the first step to increasing your following and growing your network. The next thing that we need to do is to get more active on LinkedIn. Over every business day of the month, I complete activities on your behalf including personalised connection requests, likes and comments to group discussions, endorsements and more. Your name, face and ‘what you do’ will be displayed inside the News Feed of ALL of your connections with consistency. This builds both a conscious and sub-conscious believability in who you are as a leader of your marketplace. Once your profile grows substantially, lead generation can commence. Each month, we complete multiple personally written and targeted lead offer messages direct to your connection base. Our aim is to achieve 1-3 leads per day for you to action and respond. It is a simple but extraordinarily effective process for business to business marketing. It is an area where there is a great deal of clean air as many people haven’t seen the opportunity … or are not prepared to make the diligent effort to create the lead generation (and I get it … it takes time & we are all time poor). That’s where the Celebrate Digital team comes in … we deliver the solution for you and do it on your behalf. We build your professional community, get you more leads, and you enjoy more sales!